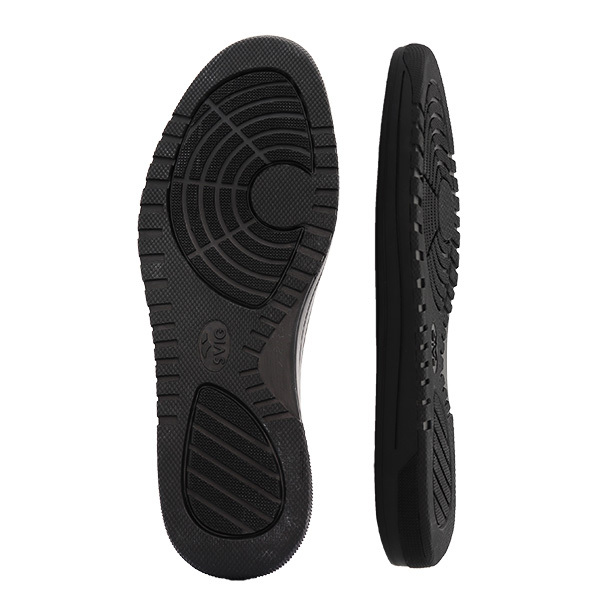 The SVIG 550 Casual is a rubber unit especially suited to sports and casual footwear. 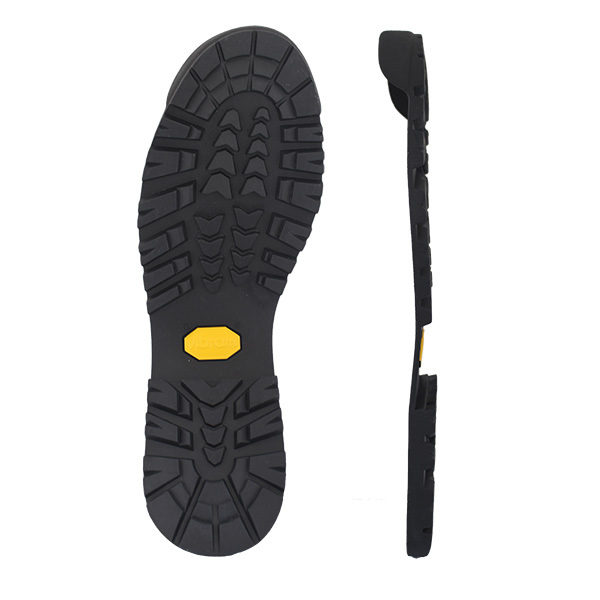 Many shoes are being manufactured with PU soles currently and these tend to break down quickly. 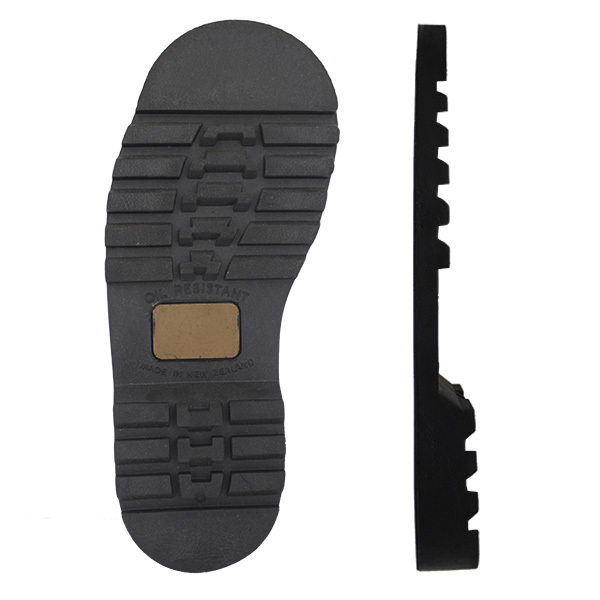 Being a rubber unit, the SVIG 550 Casual Unit is a reliable replacement for these worn or disintegrating PU soles. 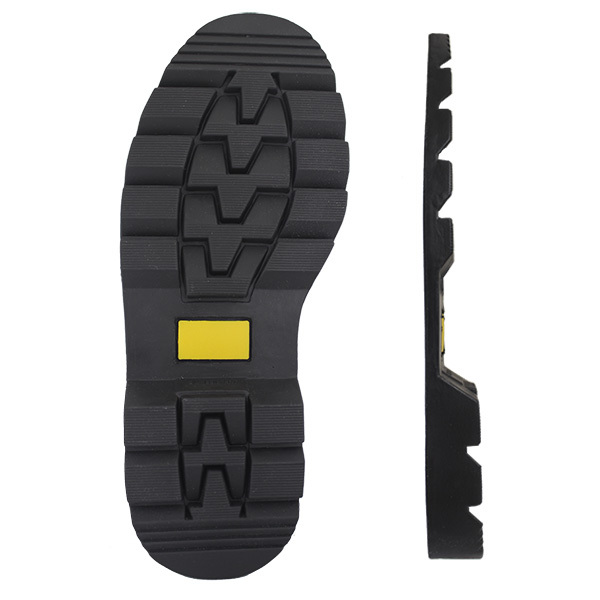 View the video for gluing guidance. Available in two colours and three sizes.